[BB-Blog]: The great sleeping bear. 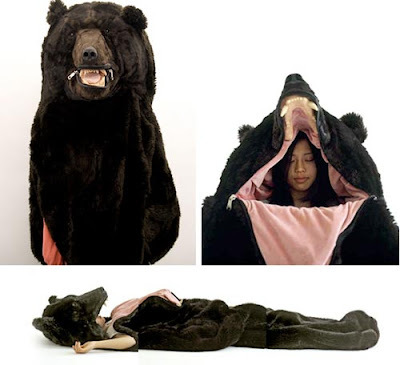 Possibly the best sleeping bag ever. you are so awesome BB! Totally agree! Greatest sleeping back ever. How needs to sleep with a teddy bear when they can sleep as a teddy bear.